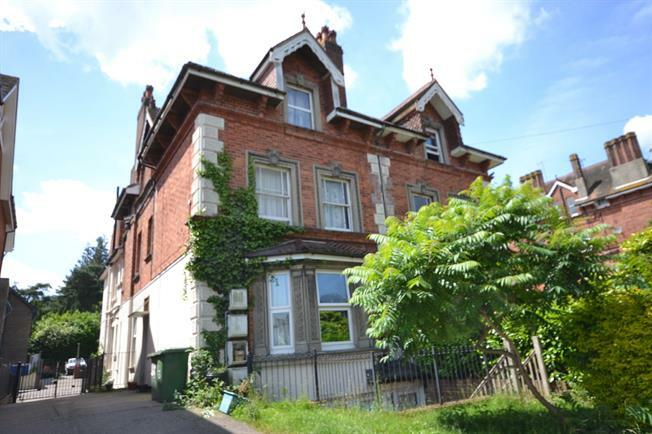 2 Bedroom Flat For Sale in Tunbridge Wells for Offers Over £250,000. Freeman Forman are delighted to present this spacious two bedroom lower ground floor apartment, with a private patio garden and two allocated parking spaces. The property is situated in a central location close to the Mainline Railway Station and Town Centre. The accommodation benefits from its own private entrance, a spacious reception room with doors that lead onto the private patio, kitchen, utility room and study. There is an impressive master bedroom with an en-suite shower room, a further double bedroom, walk through wardrobe and bathroom. The property benefits form a gas central heating system and is available with no onward chain.